Classical music has less of a historical tradition in Russia than it does in other countries. This was due to a ban on secular music by the Russian Orthodox Church. In the 19th century, the ban was lifted when the Russian aristocracy began to imitate their Western counterparts. Classical music was seen as a mark of civilization, spawning a plethora of Russian composers around this time. Below are biographies for six of the most famous Russian composers. Videos are provided to showcase some of their most recognizable work. Please leave a comment if you would like to suggest another composer or classical piece that you believe warrants a mention. Best known for his string quartets and the opera, Prince Igor, Alexander Borodin was one of the first great composers to come out of Russia. He was born in St. Petersburg as an illegitimate child of a Russian noble. Nevertheless, he received an excellent education that included piano classes. Despite his fortuitous upbringing, Borodin was an admirable man who filled his life with honorable deeds. He pursued greater rights for women, and promoted education in his native land. He also trained as a chemist and spent a year working as a surgeon in a military hospital. Borodin didn't start taking lessons in composition until he was 29. It was more of a hobby than a vocation, and it remained so for the next 13 years. Nevertheless, Borodin's teacher was the renowned composer Mily Balakirev, and he soon became a success. He composed a number of symphonies and string quartets, though Prince Igor was his most famous work. The opera was later adapted into the musical, Kismet. 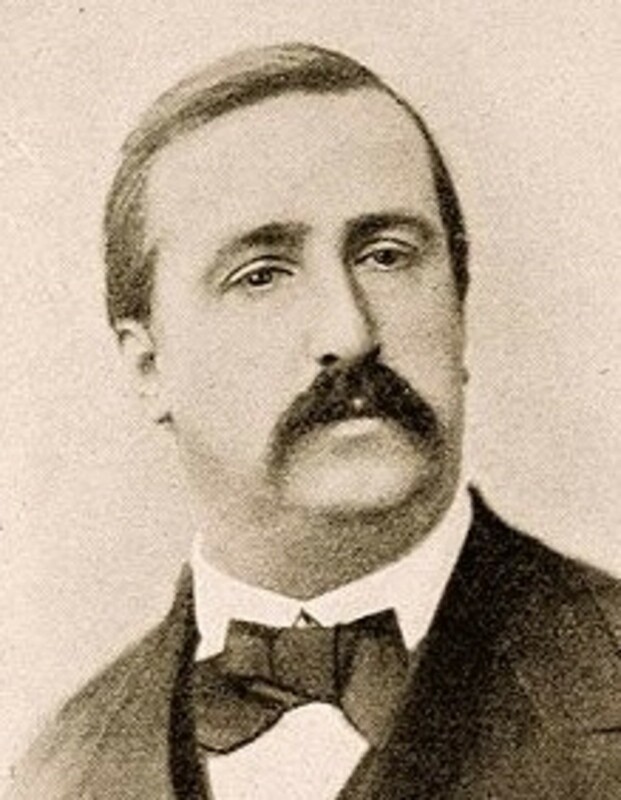 Borodin died suddenly at the age of 53, leaving many of his works incomplete. Tchaikovsky is probably the most famous Russian composer of them all. He is known for his 1812 Overture, Swan Lake, Romeo and Juliet, and the Nutcracker. 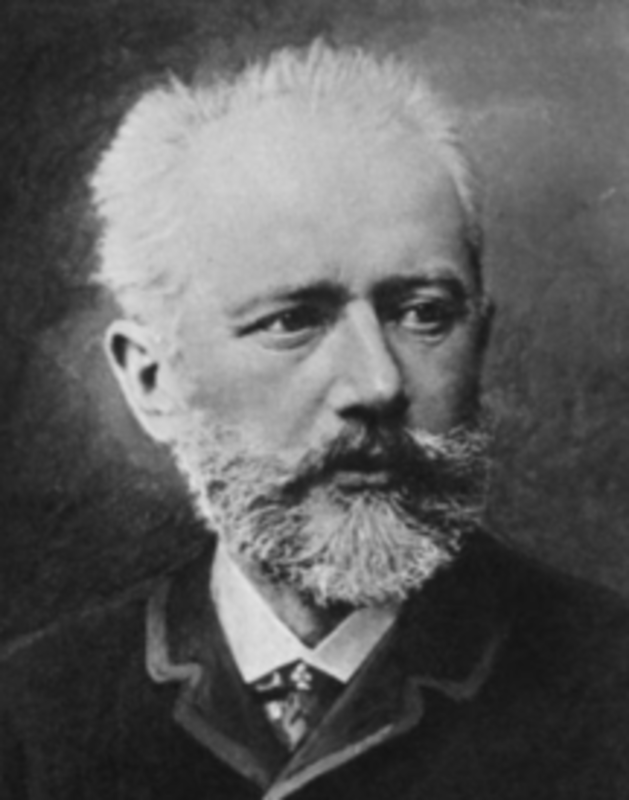 In his lifetime, Tchaikovsky was unpopular due to his mixing of European and Russian styles of composition. Neither culture fully accepted him until after his death. This contributed to regular bouts of depression in which he was forced to hide his homosexuality. Tchaikovsky was taught piano from the age of five and quickly became fluent. Due to the penurious lifestyle of musicians in Russia, his parents eventually tried to discourage his musical ambitions. The 10 year old Tchaikovsky was sent to boarding school to train as a civil servant. At 14 years of age, his mother died from cholera; a tragedy from which he never recovered. His mother's death may have contributed to a renewed focus on music. 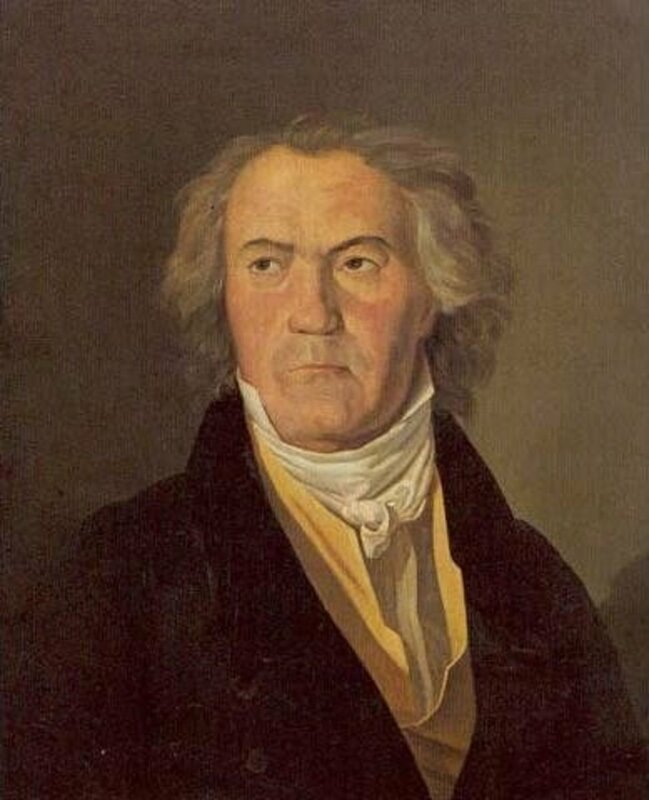 He composed a waltz in her name, and formed a club for individuals who appreciated European composers. After finding work as a civil servant, Tchaikovsky was able to fund his own education. He studied under Anton Rubinstein and Nikolai Zaremba, becoming an accomplished composer. However, they rejected his compositions as too `Western'. Eventually, the irrepressible brilliance of his work shone through, leading to it being performed by several composers at home and abroad, including Strauss and Taneyev. As Russian and Western values began to crossover, Tchaikovsky's music became even more popular, leading to international tours and acclaim. He died at the age of 53 from cholera, with some believing it was self-inflicted. 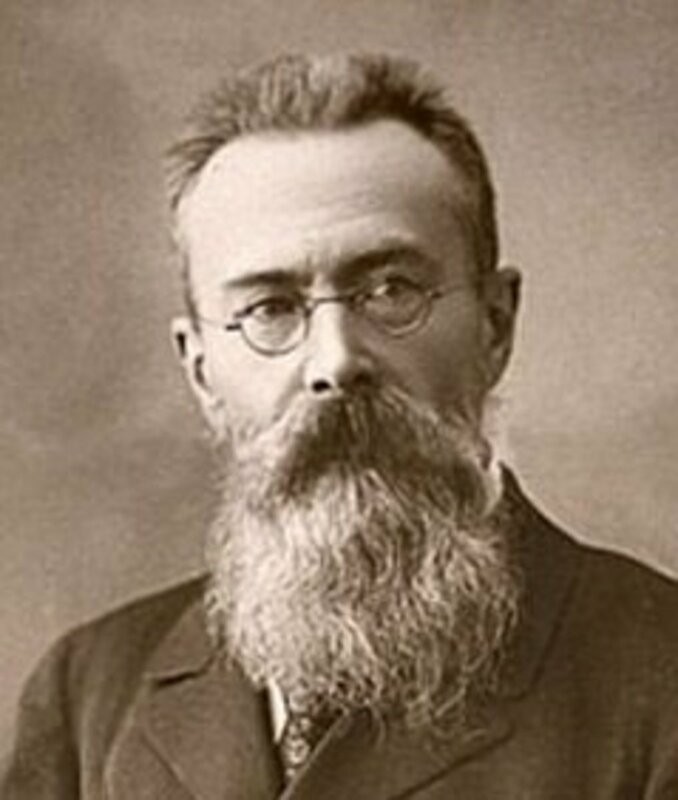 Known for Flight of Bumblebee and `Capriccio espagnol', Rimsky-Korsakov is often described as "the main architect" of the Russian style. 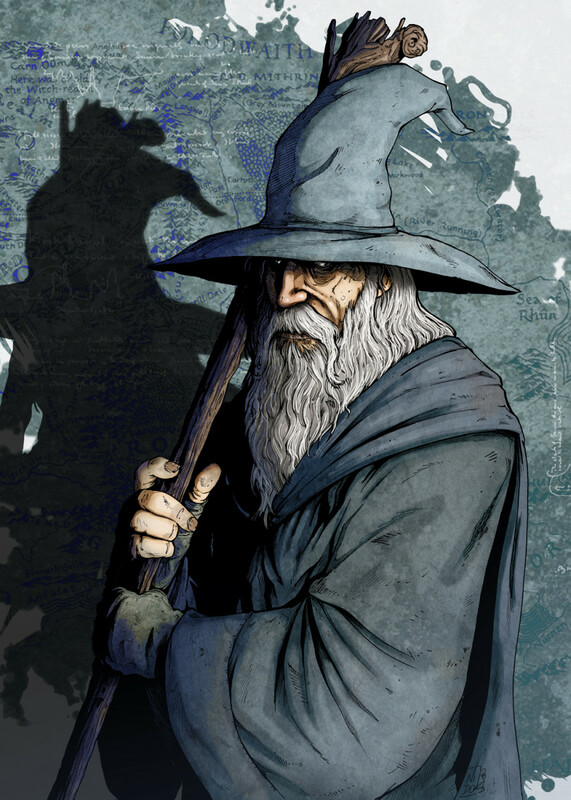 He was born in Tikhvin to aristocratic parents. His family enjoyed a long tradition of naval service that helped to foster his own love of the ocean. Korsakov was introduced to the piano aged six, but these early exploits were marked by boredom and distraction. Nevertheless, by 10 years of age, he was composing his own work. Following the family tradition, Rimsky-Korsakov entered a naval academy aged 12. However, he continued taking casual piano lessons while at the St. Petersburg school. His growing talent earned the appreciation of his teachers, and visits to the opera sparked his own appreciation for the art. His teachers introduced him to music from around the world, and to Mily Balakirev, who acquainted him with other prominent composers. Within this social circle, Korsakov became convinced that his future was as a professional composer. 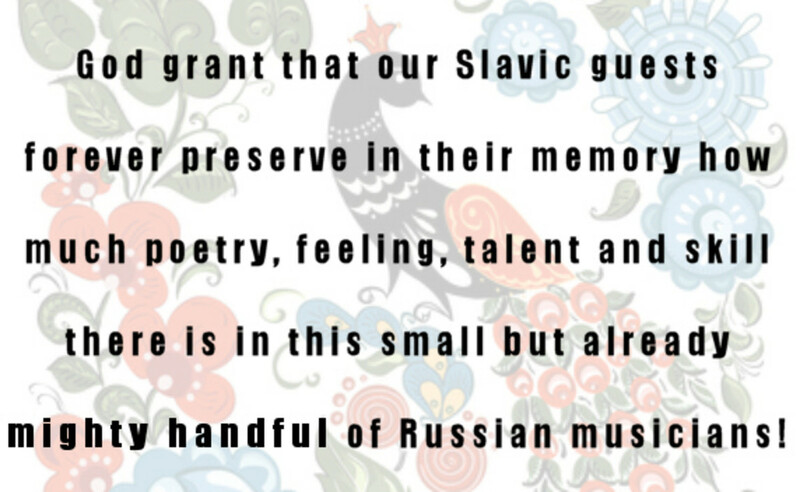 Korsakov became one of the `Big Five' Russian composers; a group of talented musicians including Borodin and Balakirev who promoted Russian nationalistic music. As well as receiving praise for his own compositions, he was also the main editor for the work of the Five. Notably, he helped finish Borodin's Prince Igor after the composer's death. Rimsky-Korsakov had suffered from angina since about 1890, though the stress of the 1905 Russian revolution accelerated the illness. Korsakov sided with the revolutionaries, leading to his work being temporarily banned in Russia. Though he continued to perform in Paris, he died in 1908. This virtuoso pianist is best known for his work, "Rhapsody on a Theme of Paganini". Rachmaninov was born in Semyonovo to an aristocratic family in financial difficulty. His father was a compulsive gambler who lost the family estate, forcing them to move to a small apartment in St. Petersburg. 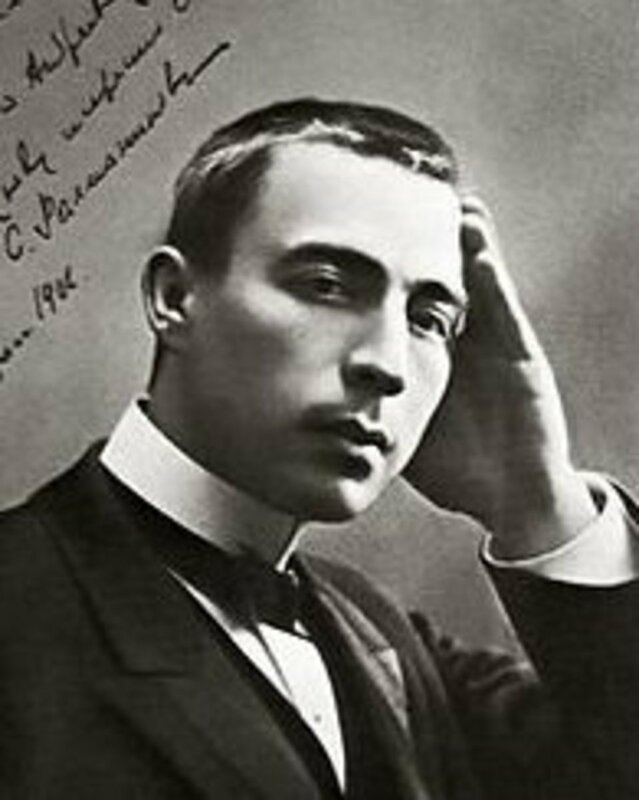 Rachmaninov received piano lessons from four years of age, and the move to St. Petersburg made it easy for him to attend at the prestigious musical school in the city. However, Rachmaninov failed his academic work and was sent to study composition in Moscow. He graduated successfully and performed his first concert aged 19. Despite his tremendous pessimism, his first opera became an instant success. Rachmaninov became good friends with Tchaikovsky, and the composer's death in 1893 devastated him. His work suffered over the next 8 years and was panned by the critics. This coincided with a period of depression that only ended after he received therapy in 1901. His work greatly improved thereafter, and his subsequent marriage raised his spirits further. The 1917 Russian revolution ended this period of happiness with the confiscation of his wealth and the decimation of his reputation. 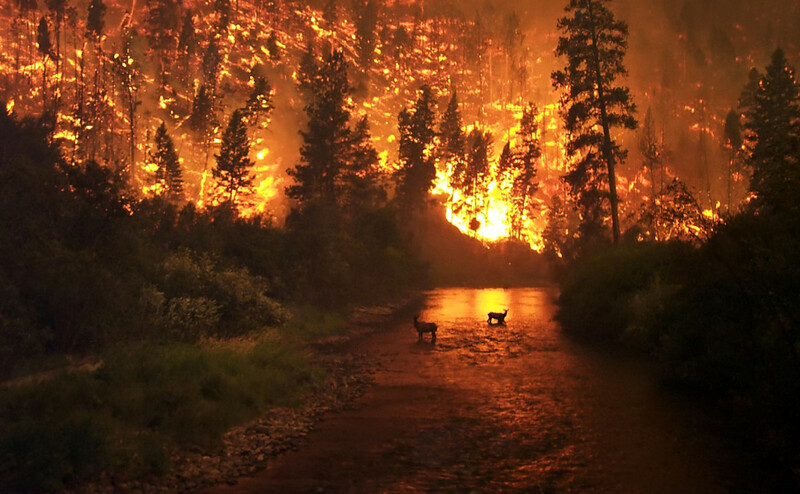 He left for Scandinavia, and eventually recreated elements of his old life in the United States. However, homesickness prevented him from writing new pieces, and he earned a living by performing works from his happy past. From 1932, he spent summers at a Russian-style house he had built in Switzerland. This brought back fond memories, and inspired his greatest final work, Rhapsody on a Theme of Paganini. In 1942 Rachmaninov was diagnosed with cancer, and he died a year later. Best known for `The Firebird' and `The Rite of Spring', Igor Stravinsky was a musical revolutionary and one of the most influential composers in the modern era. He was born in St. Petersburg to musical parents who taught him piano as a boy. They took him to see one of Tchaikovsky's operas at the age of 8, beginning his lifelong adoration for the composer. 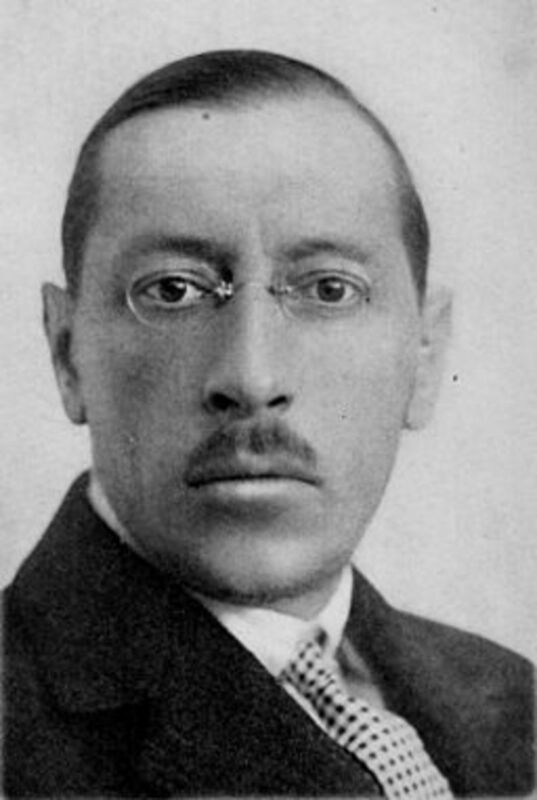 On the instruction of his parents, Stravinsky went to university to study law. 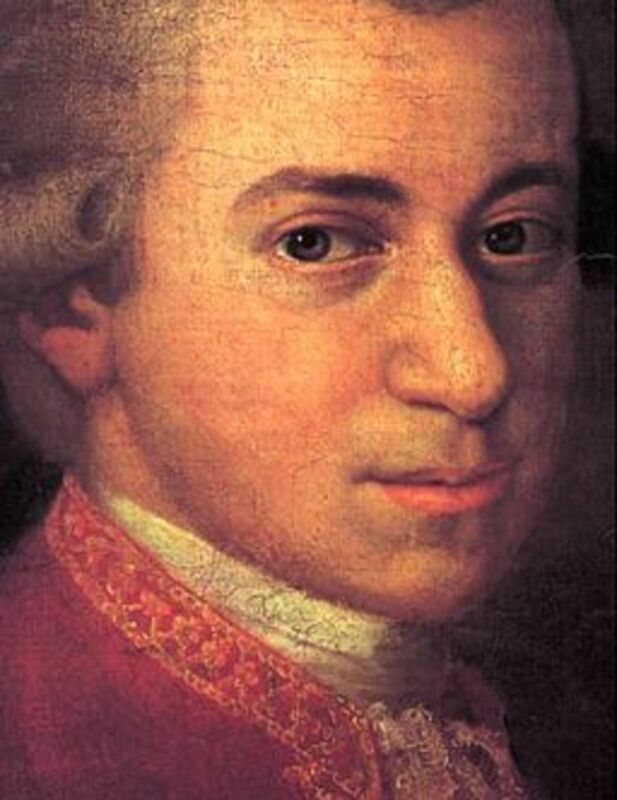 However, he attended very few lectures and devoted most of his time to music. At 20 years of age, Stravinsky spent a summer with Nikolai Rimsky-Korsakov, and the renowned composer took him under his wing. Stravinsky left his law studies and became Korsakov's protégé until his death in 1908. Stravinsky's success was instantaneous when his 1910 work, The Firebird, received outstanding reviews. He moved to Switzerland and wrote his best work, The Rite of Spring, in 1913. The outbreak of WW1, the subsequent Russian revolution, and the danger of returning to Russia during the reign of Stalin meant he didn't see his homeland again for 50 years. Stravinsky later moved to France, and then to the USA when WW2 broke out. His music reflected a continual desire to reinvent or innovate new forms of expression. Known for his famous works `Peter and the Wolf' and `Romeo and Juliet', Sergei Prokofiev was born in Sontsovka in the Russian Empire (now in Ukraine) where he grew up listening to his mother play Chopin and Beethoven on the piano. Prokofiev composed his first piece aged five, and wrote an opera aged nine. Undoubtedly a genius, he also became an extremely talented chess player. By the time he was 11, Prokofiev was receiving lessons from the professional composer, Reinhold Gliere. At 14 years of age, his amazed teachers recommended that Prokofiev join the St. Petersburg Conservatory. He was much younger than his fellow students, meaning he wasn't well liked. He became eccentric and rebellious and graduated aged 18 with poor grades. Fortunately, Prokofiev's career began successfully albeit controversially. 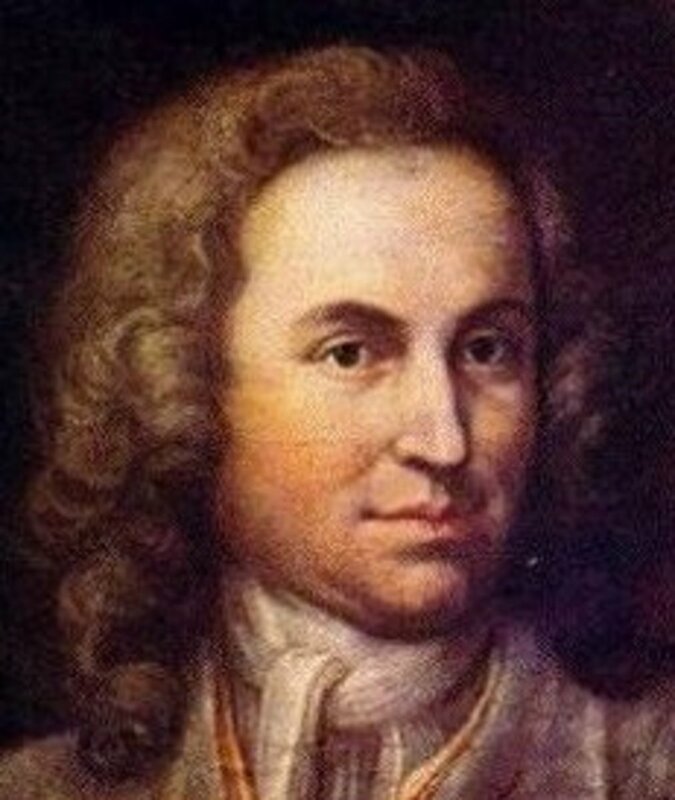 A number of his pieces employed modern, dissonant playing techniques that appealed to a minority of listeners. Nevertheless, he was allowed to tour London and Paris, and subsequently won a competition between the best young pianists in St. Petersburg. 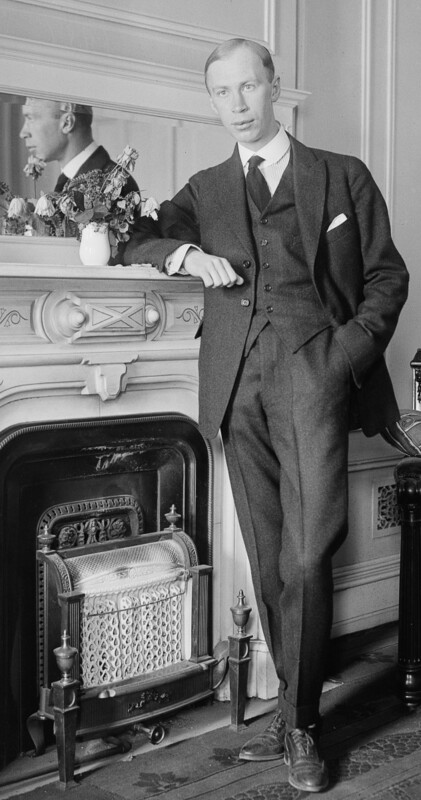 Prokofiev went on to compose pieces that received great public and professional praise. He moved to the USA after the 1917 Russian revolution, and then to Paris. In his 40's, Prokofiev yearned to return home to Russia. He composed Romeo and Juliet in Paris, but premiered it in St. Petersburg (then Leningrad). He eventually moved home in 1936 but had to work hard to adapt his music to the wishes of the Soviet regime. 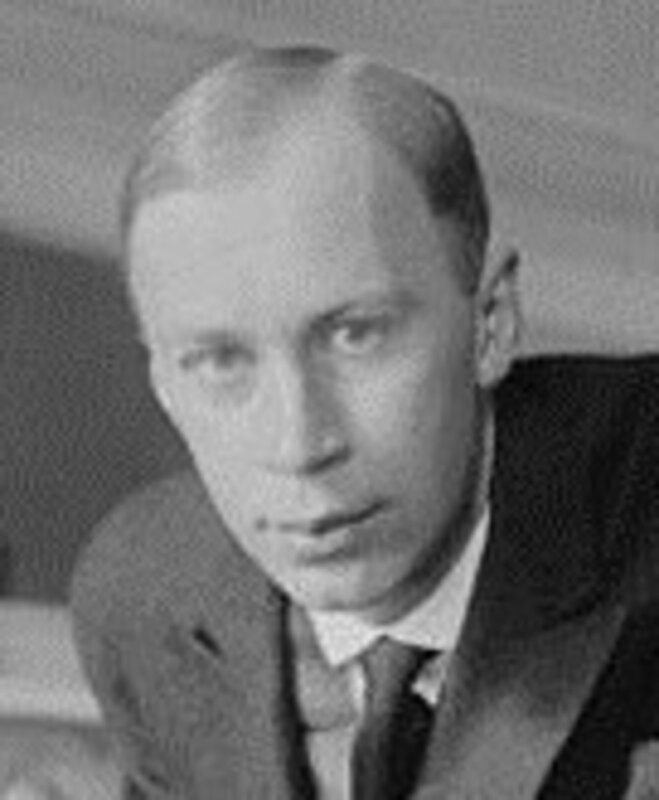 Prokofiev enjoyed greater freedom of expression during the war, but the Soviets clamped down hard after 1945, banning much of his recent work and cancelling his performances. Prokofiev's health declined and he died on the same day as Joseph Stalin, aged 61. Russian composers typically came from wealthier families than their European counterparts, though they were no less humble. Indeed, becoming a musician meant having little financial security. The Russians often wrote with a greater air of grandiosity, and were darker in their expression than the Europeans. 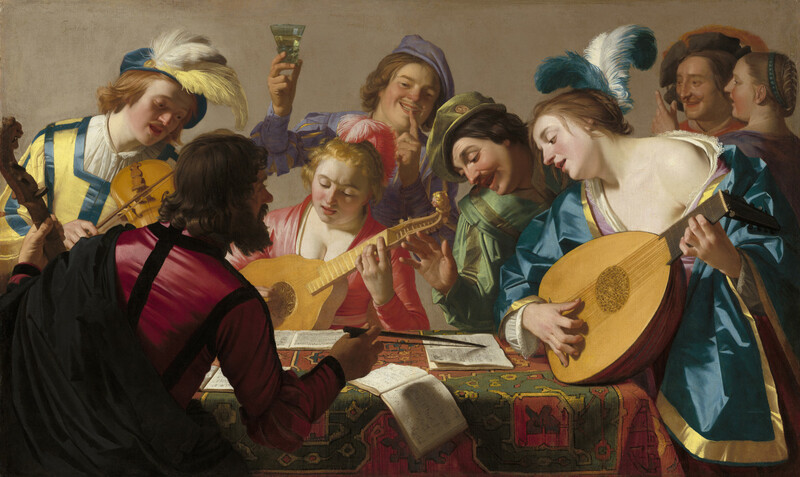 Nevertheless, their themes and style of composition were a welcome alternative to Western tradition. I enjoyed reading this article. As a Russian Area Studies minor in college, I can say this was a great topic that you started. I would say that the 20th-century Russian composers are my favorite, particularly Stravinsky. If I could recommend another Russian composer, this one did not get a lot of attention, but Anatoly Lyadov is someone to consider listening to aside from the traditional Russian composers. He may not have been popular, but listen to his piano music (especially Ballade Op.21) and you will be taken into another world. I cannot imagine classical music without the Russian composers, especially my favourite Tchaikovsky. Thanks Mklow1. Yes, I like Prokofiev a lot too. I don't know if it's his Ukrainian heritage, but he seems quite different from the others. Very good article. I have added a few of the composers to my Pandora list. I think the one I like best is Sergei Prokofiev. His music sounded so familiar to me, like from movies maybe, so I looked him up on Wikipedia. I thought it fitting that they said this: "His orchestral music alone is played more frequently in the United States than that of any other composer of the last hundred years, save Richard Strauss"
Thanks for commenting chef-de-jour. I think you have more refined tastes than me. I'm a slave for a good melody. Thanks for this useful intro to Russian composers. I can enjoy Rachmaninov (Piano Concerto No 2 I think) and also Stravinsky. Not a great fan of Tchaikovsky, don't know the others too well.